She is CUTE! She's FLUFFY and FLAPPY and comes straight from the JUNGLE! 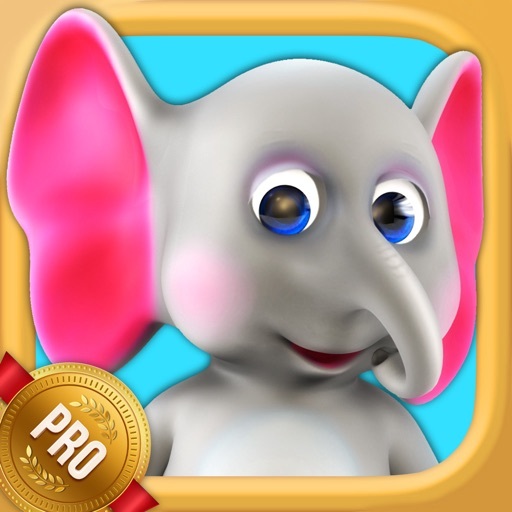 Download My Talking Elephant Elly PRO, your new super sweet virtual pet! Want an exotic pet? How about a baby elephant? 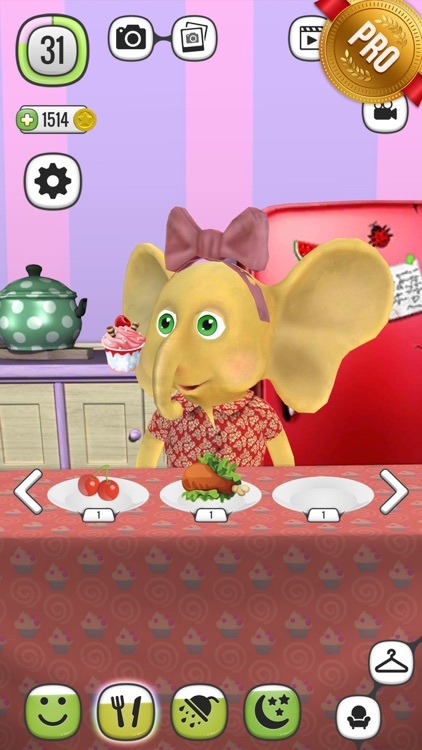 Download My Talking Elephant Elly PRO and play dress up games, mini games, feed, bathe and take care of your own virtual pet elephant! If you're not familiar with elephant games, here is a chance to change that! Elly is a cute baby elephant who is always eager to play. 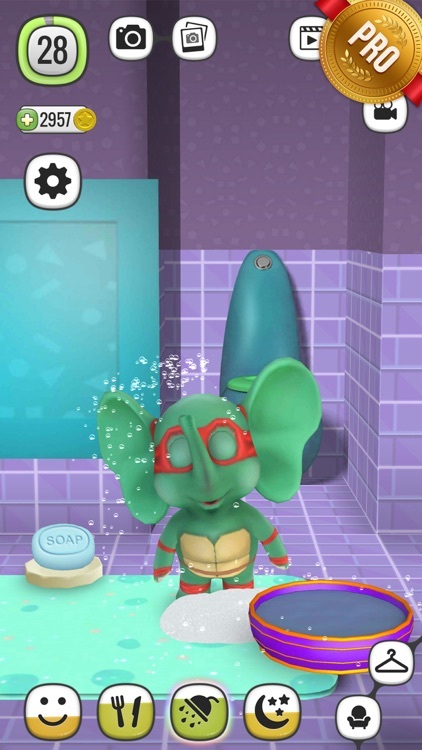 Not only will you be able to play with her, but also bathe her, make sure she gets sleep and eats well so that she can grow up into being a wonderful adult elephant. 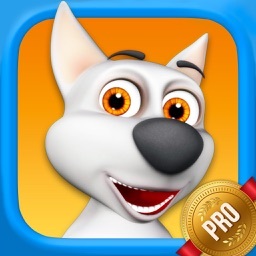 Talking games and virtual pets bring lots of laughter, so do not hesitate to download this game for kids as soon as possible! 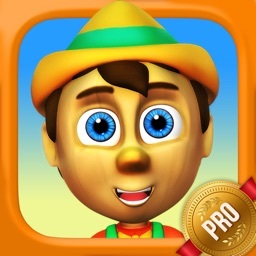 Apart from being entertaining, this game for kids encourages creativity with its dress up games and shows. Dressing up talking animals like talking dog or talking cat is fun, but baby elephants are much more fun to play with! NOTE: You can play the game and collect points in order to move up the levels. Once you've moved several levels up, you will get fun gifts to help you in the game. Finally, all the rooms have energy levels that need to be charged after some time by playing with the cute baby elephant and taking care of her. 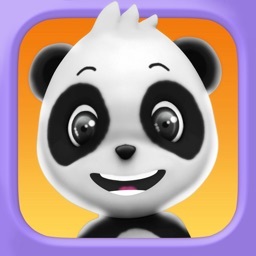 Animal games are great games for kids, especially if your virtual pets are talking animals. Playing with a talking cat or talking dog is usual, but taking care of a baby elephant is totally different. 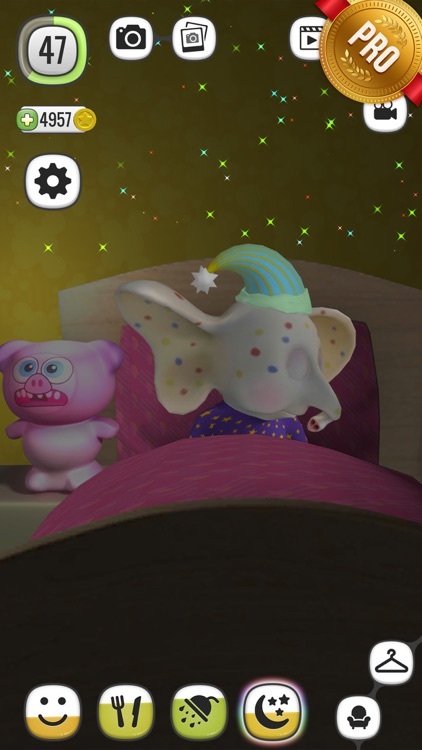 My Talking Elephant Elly enables children to enjoy taking care of a different virtual pet and playing fun elephant games. Make your elephant run and get as much food as you can while trying to stay alive for as long as you can. 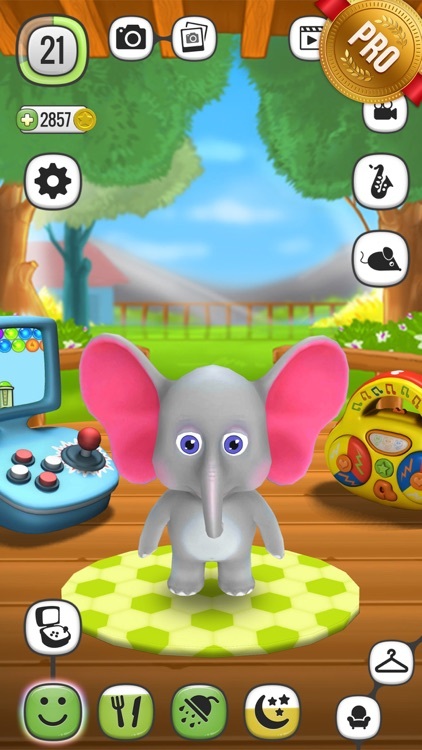 Fly your baby elephant as a bird and make sure she gets around all the obstacles. Move Elly around to get as much good food as possible. Make sure she eats only what is edible because a rotten one means game over. Elephant games for kids can be lots of fun, especially when you play with a baby elephant. Elly is one happy elephant ready to play whenever you are. 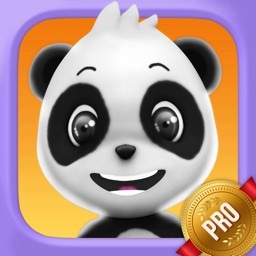 Talking animals and virtual pets help children learn how to take care of a living being and they are very entertaining at the same time. 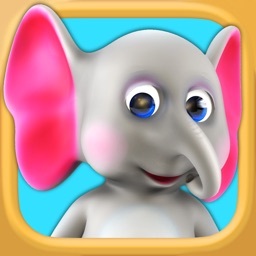 Download My Talking Elephant Elly PRO and enjoy playing games for boys and girls all day long!